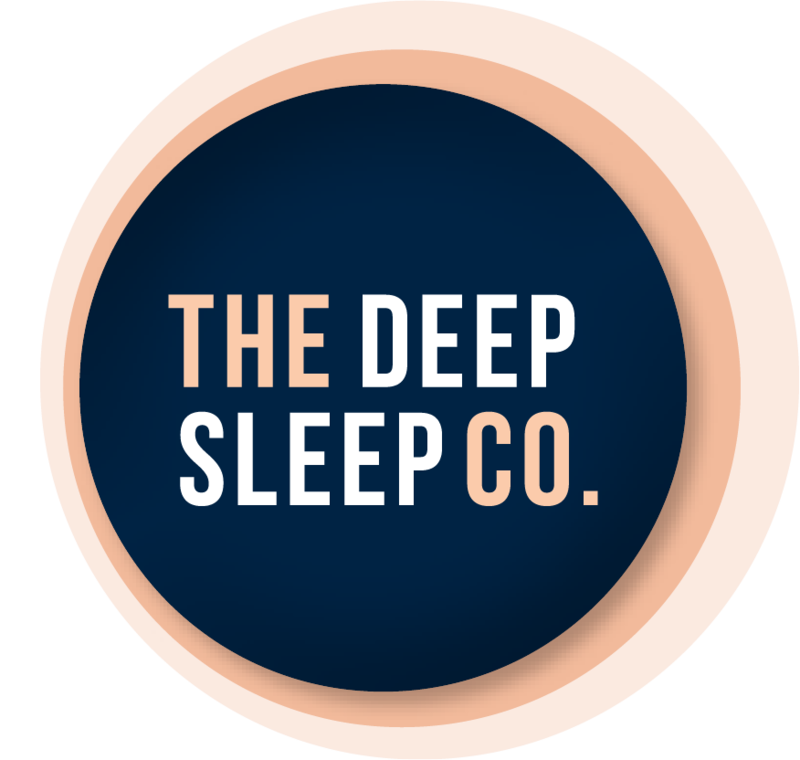 The Sleep Health Foundation estimates that between 30% – 40% of people in Australia snore. But, snoring doesn’t just affect the snorer, it can also make it hard for partners and family members to get adequate sleep. In fact, snoring is one of the leading causes of divorce according to a recent American study. 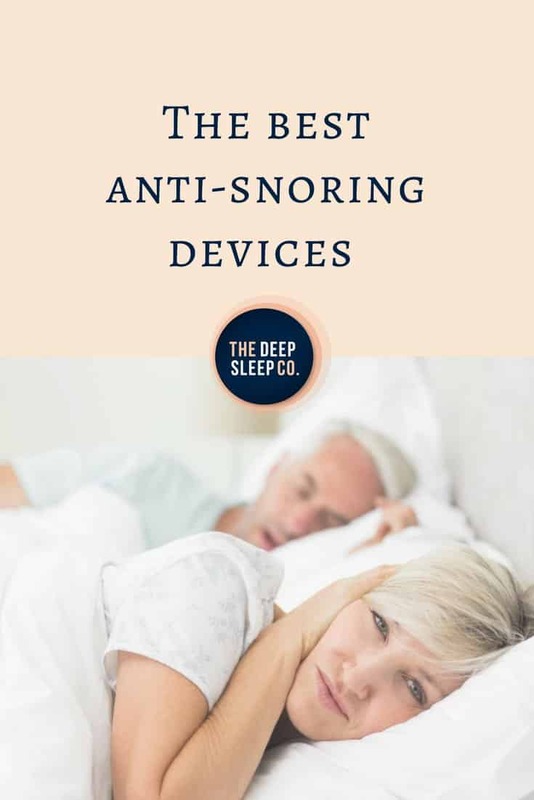 Read on to find out about the most popular anti snoring devices in Australia. Snoring is basically noisy breathing while a person is asleep. The sound can be described as hoarse snorting noise. It occurs when the muscles and tissues in the roof of the mouth, tongue, and throat relax while sleeping. This relaxation can cause the throat to narrow and vibrate as a person breathes. Snoring is common, particularly in men. However, snoring can be indicative of a more serious health condition, such as Sleep Apnea. Seek medical advice before you try any of the products below. What anti snoring devices are available in Australia? There are many ways to reduce snoring. Choosing the right snoring solution will depend on the cause of your snoring. Check with your Doctor if you are unsure what device, if any, would suit you. Products to stop snoring traditionally fall into three broad categories; oral devices, nasal devices, and devices that help keep your mouth closed. Chin support straps or tape can be used to keep the mouth closed during the night to reduce snoring. Oral and nasal stop snoring solutions are a little more complex. However, there have been recent innovations in snoring solutions that attempt to treat snoring in other ways. For example, the Dream Sipper which trains your mouth to not snore or Smart Nora which vibrates and almost wakes you when you snore. A mandibular advancement device is a type of oral anti-snoring device. These products look like mouth guards and are designed to move the lower part of your jaw forward slightly to open up the airway. You can experiment with how this would work now by pushing out your lower jaw and trying to make a snoring noise. If it is much harder to snore with your lower jaw out then a mandibular advancement device might be for you. Mandibular advancement devices vary in material, customisation, and durability. Check out some of the options on the table below to see what works for you. Check out our article on stop snoring mouthpieces to find out more. Nasal anti-snoring devices work by gently opening up the nostrils to allow proper nasal breathing. 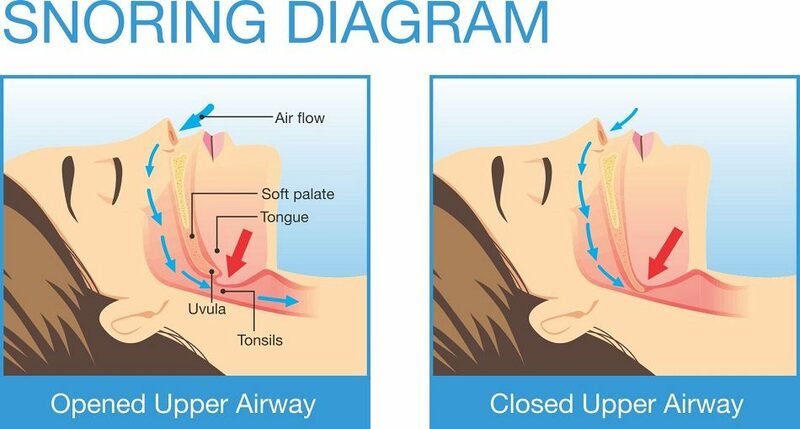 This can reduce the likelihood of mouth-breathing, which is the time when a lot of people’s snoring occurs. Nasal dilators come in different shapes and sizes, most will offer a trial pack with all the size options so that you can try them at home and decide what is right for you. The information on this table is correct at time of publishing. Please be aware that prices may change. Some of the prices that we converted from other currencies will vary with the exchange rate. All prices include the cost of postage to Australia, to allow a fair comparison. If you know of any corrections please contact us. Please note: This article is not to be used as medical advice. Always speak to a medical professional before using sleep products to make sure they are right for you. This post contains affiliate links. This is very interesting, thank you for sharing it with us. This is so helpful. just ordered!! thank you. I had no idea there were so many different types of anti snoring things. there really is something for everyone. I think I’ll try the nose one on my husband. thanks for writing this. Thanks for reading Helena, let us know how it works out. I’m sure you’ll enjoy sleeping in a quieter bed. I need this so much. I cannot stop snoring. Thanks for all the valuable and detailed information. Everything else on the web is so confusing! Thanks for the feedback Blanche. I hope you find the right device for you. Just bought the good morning snore solution. Thanks for the advice. I need this for my hubby. Thanks for the great tips! Thanks for reading. Share with the hubby. I hope it helps. Some great stuff here. I will have to check them out. Great article. I think I’ll start with the mouth ones. Its weird hwo when you put out your bottom jaw you can’t make the snoring noise. I wasn’t sure what snoring things was out there. thanks. now i just need to decide what to buy. I’m so lucky that my boyfriend and I aren’t snorers. I do know some people who have this problem though. I’ll have to share this post with them. Thanks for reading. If snoring is becoming a problem for you or your partner it might be time to seek help from your Doctor. You are right about losing weight and not being overtired. These things are known to reduce snoring.